Is it time for CIOs to step up and rule the digital world? As CIOs become overwhelmed by IT demands, chief data officers are stepping in to serve as a centralized point of data governance. Wes Hunt is unambiguous about his objective as the first chief data officer at Nationwide Mutual Insurance: "Our goal," he says, "is to treat data as the asset it is and drive value from that." Hunt is one of a growing number of CDOs operating in U.S. and globally who are carving out a new domain that focuses squarely on data governance and management. According to Hunt, other CDOs, consultants and analysts, the mission of the chief data officer is to bring order to the plethora of data sources within an organization, tap the multiple analytics opportunities that exist, and develop a strategic vision around those opportunities. "Historically, the work of determining how data was gathered, stored, managed and destroyed was distributed among legal, HR, the CIO and business functions. Now emerges the chief data officer, who is the authority on all things data management and data governance," says Dorman Bazzell, the practice leader for Emerging Technologies and Advanced Solutions at Capgemini. Because organizations up till now have typically divvied up data responsibilities, various business departments often wind up with their own collections of data with their own policies regarding retention and use. As a result, organizations often have a siloed approached to data governance, even if those collections of data have ended up together in an enterprise data warehouse. The monumental task of trying to manage data in such a disparate environment means that enterprise leaders often can't deliver on their data's full value proposition, analysts say. 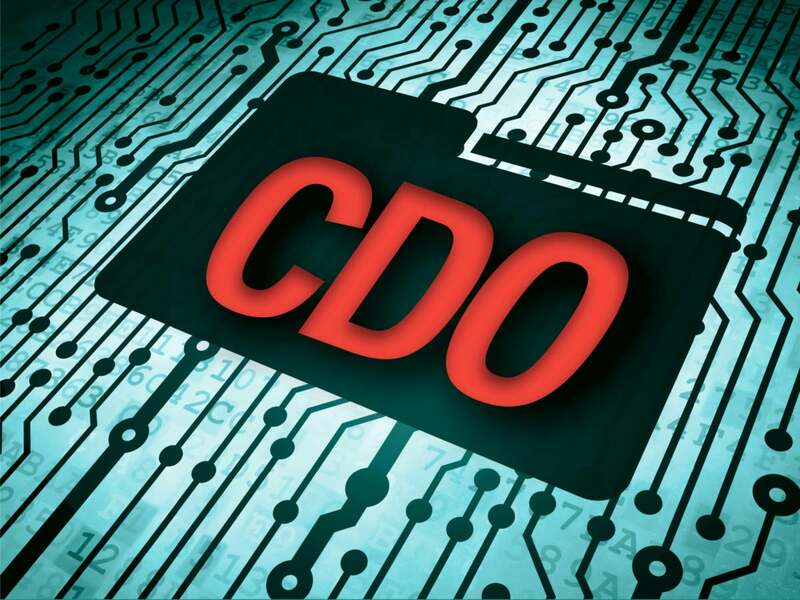 To counter that situation, leading companies are creating the position of CDO. "If you don't have a CDO, you've turned the kids loose on the playground of data, and they're going to do whatever they want," Bazzell says. "There is going to have to be a role that manages all of the use of that data."